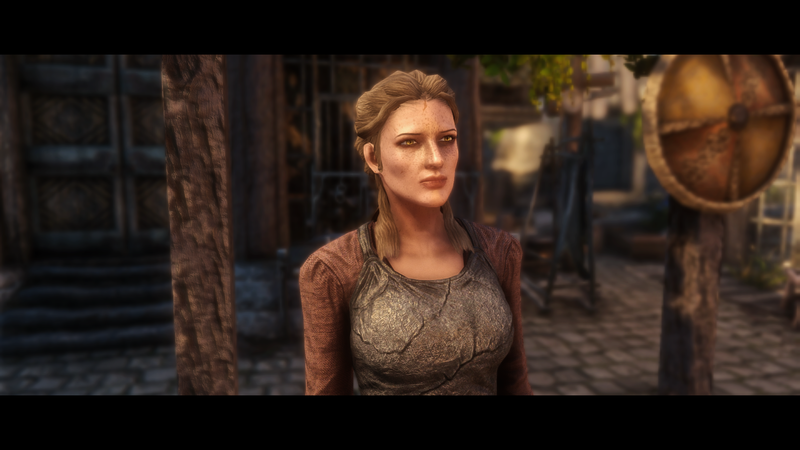 She looks fine, what mod is it? I only use a skin replacer and eyes the rest is vanilla. The hair is vanilla too? Looks definitely better than vanilla. It's not Bed Head hair or so, no?